Naas Racecourse are delighted to announce that Lemongrass Fusion will sponsor the first running of the Leading Trainer, Jockey and Yard Championship for the flat season at Naas. The opening meeting of the Irish Flat Season will take place this Sunday 26th March and the championship will take place over the eleven flat racing fixtures from this Sunday to Sunday 5th November. At the end of the season all three overall winners will be presented with a winning trophy and €1,000 each. 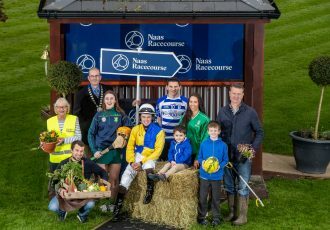 Naas Racecourse, along with race sponsors, will be providing a minimum €50 best turned out prize for each race throughout the flat season and the Yard Championship will be determined by the total number of best turned out prizes associated with one yard. The winning Trainer and Jockey Championship will be determined by the total number of wins and places. 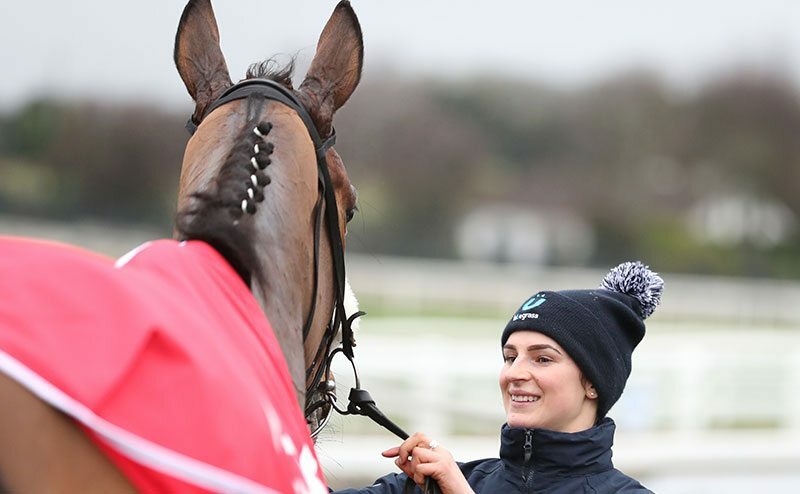 Tom Ryan, Manager of Naas Racecourse said: “It is our first time to both open and close the Irish Flat Season and the leading championship is a nice way to tie it all together. We welcome our new sponsors, Lemongrass Fusion and we look forward to working with them throughout the season. Not only will we host the Horse Racing Ireland Flat Season Awards at the end of the season but we will have the Naas specific awards on the day also, it will make it that little bit more special.” Vincent O’Leary, of Lemongrass Fusion commented: “This week has been a huge week for us as we have launched our new brand Lemongrass Fusion and we will finish the week off in style at Naas Races this Sunday. The Championship is a great idea and we are delighted to sponsor it. 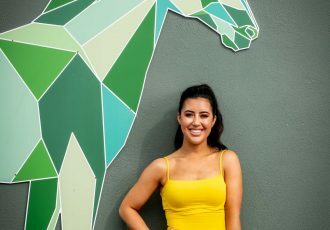 We are looking forward to the season ahead and wish everyone the very best of luck.” For more information and to keep an eye on the Leading Trainer, Jockey & Yard Championship kindly sponsored by Lemongrass Fusion throughout the season go to wwwnaasracecourse.com. For further information, contact Catherine Murray Sales & Marketing Manager, Naas Racecourse on 087 465 0761 or email [email protected].